Amazon has a great deal on Sony A5000 w/ 16-50 & 55-210 lenses bundle for only $349.99. It is refurbished and sold by Sony USA authorized dealer Secondipity. 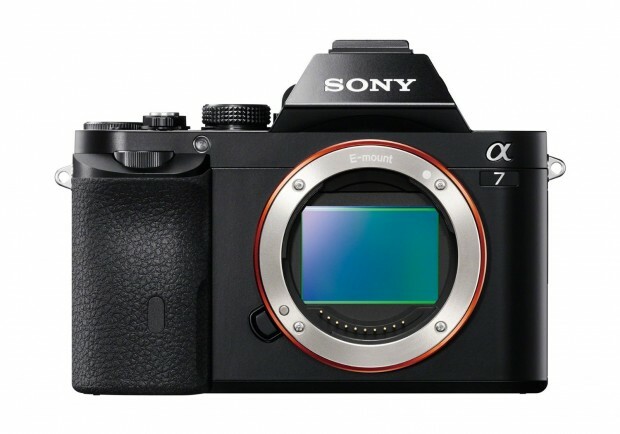 Secondipity (97.8% positive feedback) has a great deal on Sony Alpha a7 Full Frame Mirrorless Digital Camera for $829.99. 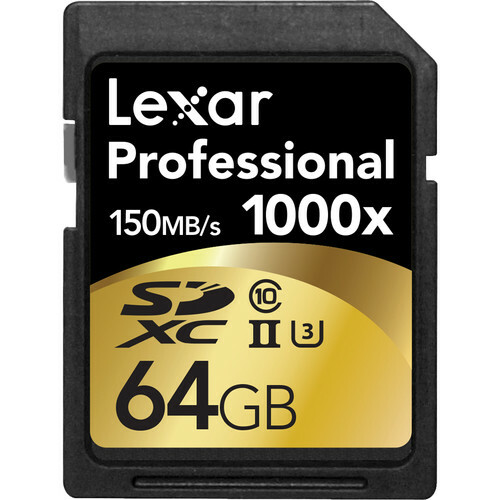 It is manufacturer refurbished by Sony USA with 90-day warranty. 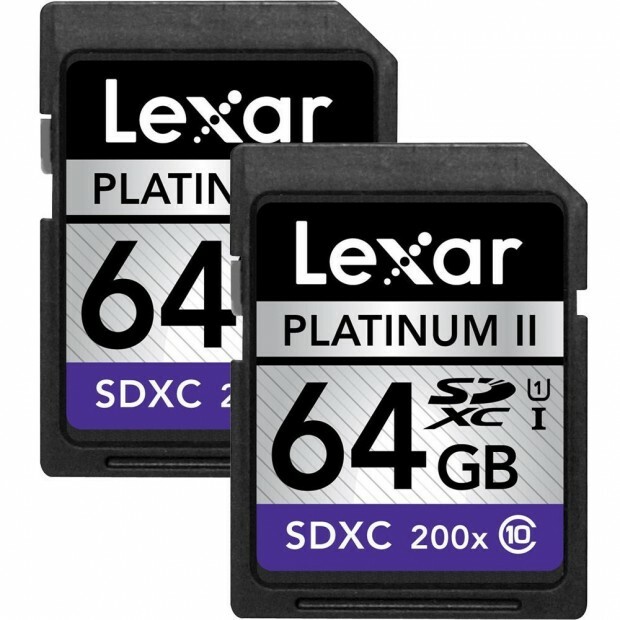 Amazon has a great deal on Lexar 2-Pack – 64GB Platinum II Class 10 (200x) SDXC UHS-I Memory Card – 128GB Total for only $44.99. The price has dropped 69%! Amazon lists best sellers in Mirrorless Camera. You can see Sony is the biggest winner. 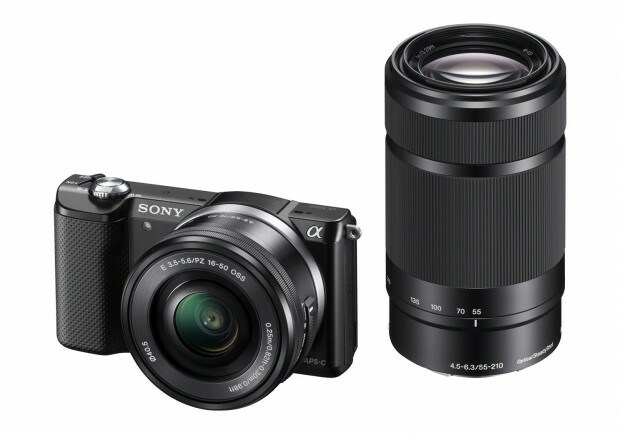 The top ranking mirrorless camera is the Sony NEX-5TL with 16-50mm and the second is Sony A3000 with 18-55mm. 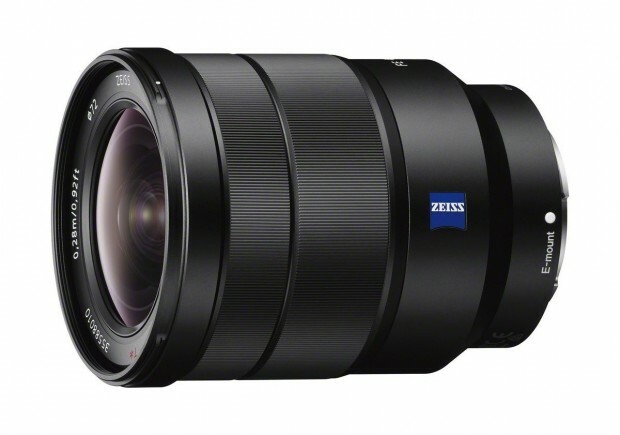 BestBuy has a great deal on Sony – Vario-Tessar T* FE 16-35mm f/4 ZA OSS Wide Zoom Lens for only $1,092.99. It is open box. Newegg.com has a great deal on the Sony Alpha a6000 Digital Camera Wi-Fi w/ 18-55mm and 55-210mm Zoom Lens Bundle for only $599.99. It is refurbished. 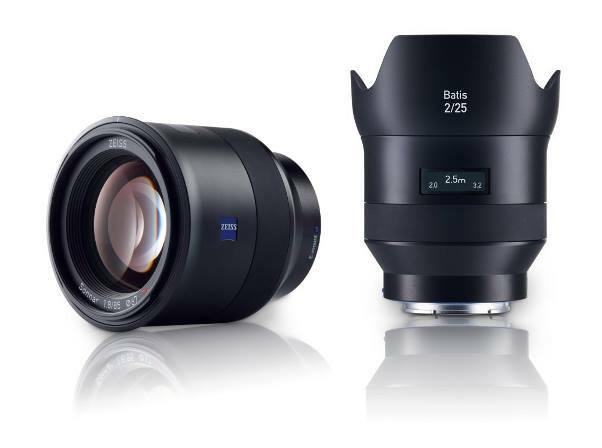 Zeiss Batis 85mm f/1.8 Lens and Zeiss Batis 25mm f/2 Lens are now delayed in US till mid August 2015. But they are in stock and shipping at eBay. You can get them right now! 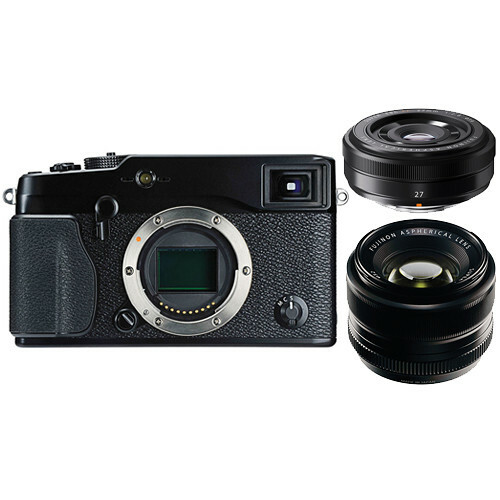 B&H has a great deal on Fujifilm X-Pro1 Mirrorless Digital Camera with 27mm and 35mm Lenses Kit (Black) only $949.00. Instant Savings: $900.00! Amazon lists best sellers in Mirrorless Camera Lenses. You can see the top ranking lens is the Sigma 30mm F2.8 DN (Sony E) lens due to the low price of $199.